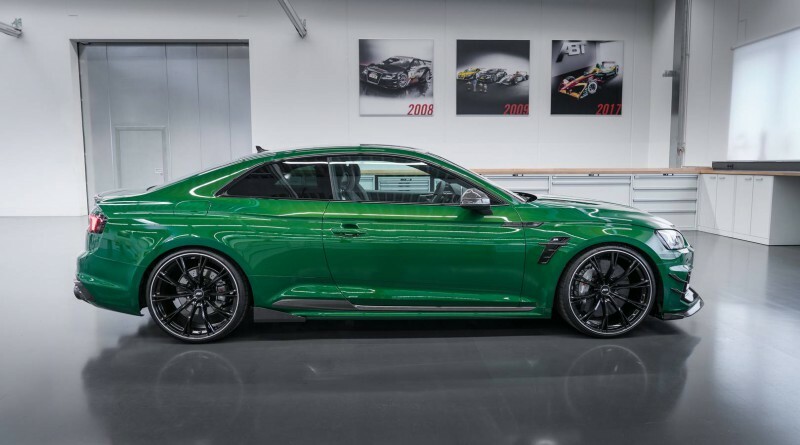 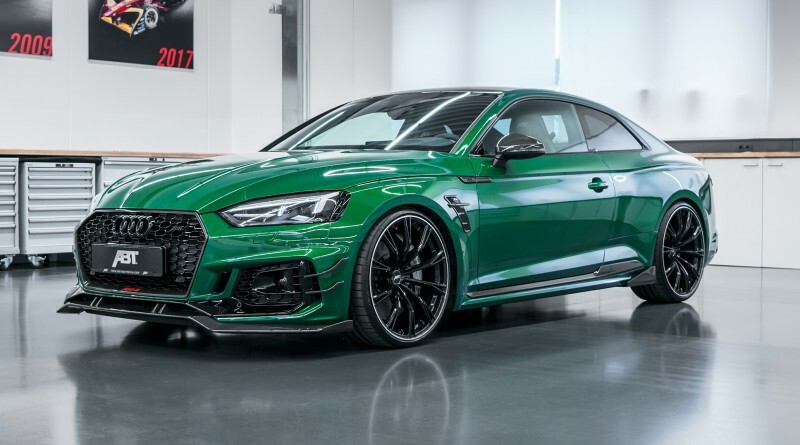 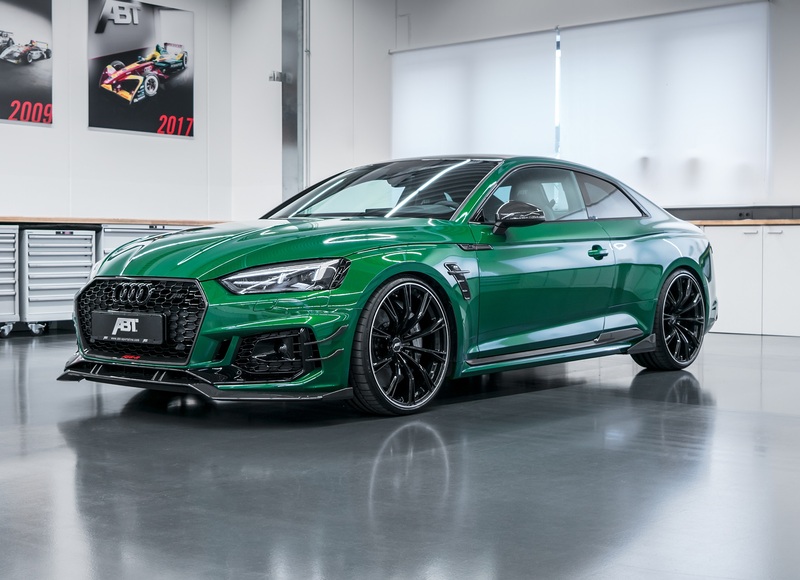 German tuning company ABT recently announced a second generation ABT Audi RS5-R would be one of their show cars at the 2018 Geneva Motor Show this March. 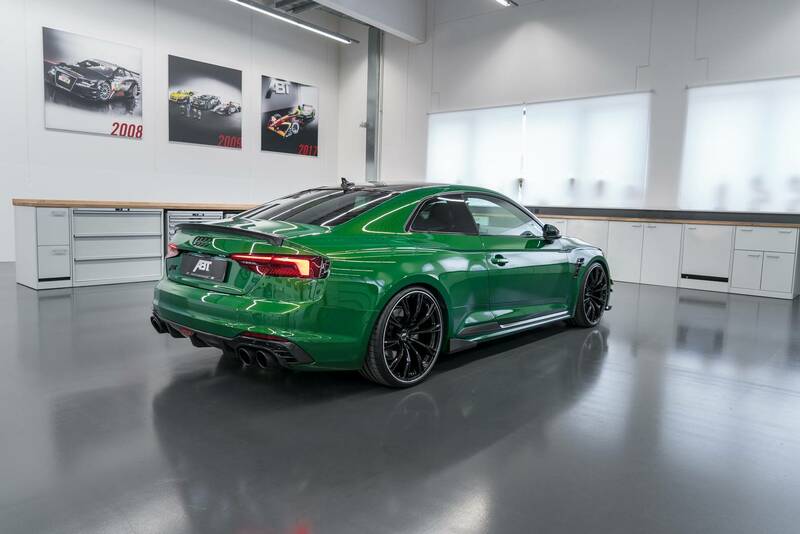 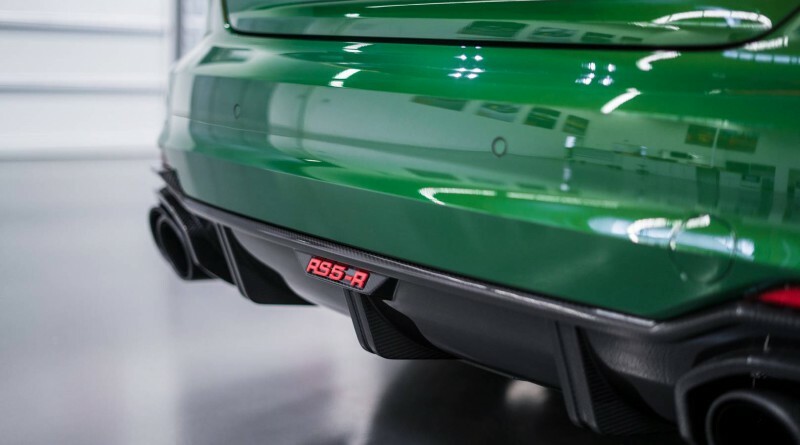 The RS5-R will be limited to just 50 examples and is expected to sell through quickly. 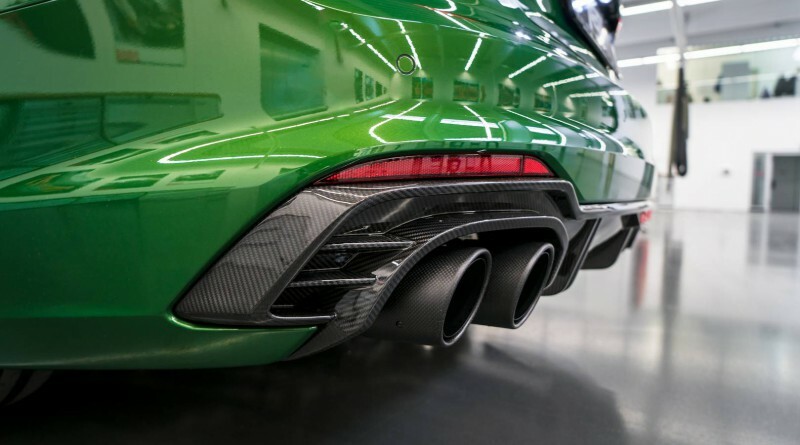 The new generation will feature a slight power increase and a new set of visual updates. 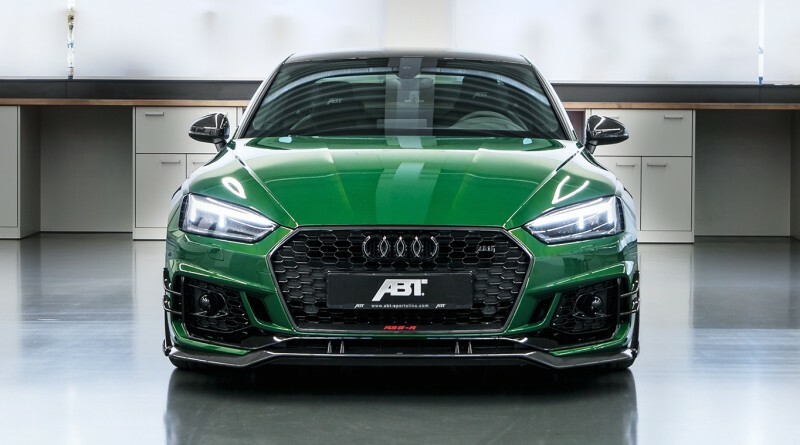 The ABT upgrades are expected to produce and additional 80 hp, boosting it from 450 to 530 peak horsepower. 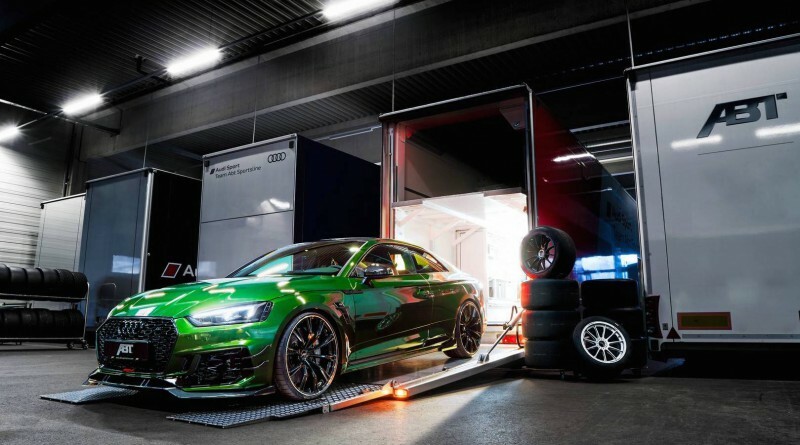 The RS5-R will go from 1-100 km/hour in just 3.6 seconds compared to the slower RS5 that comes in at 3.6 seconds. 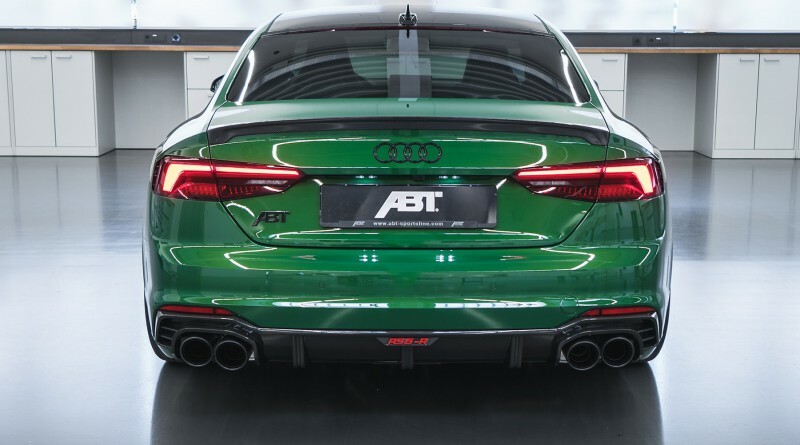 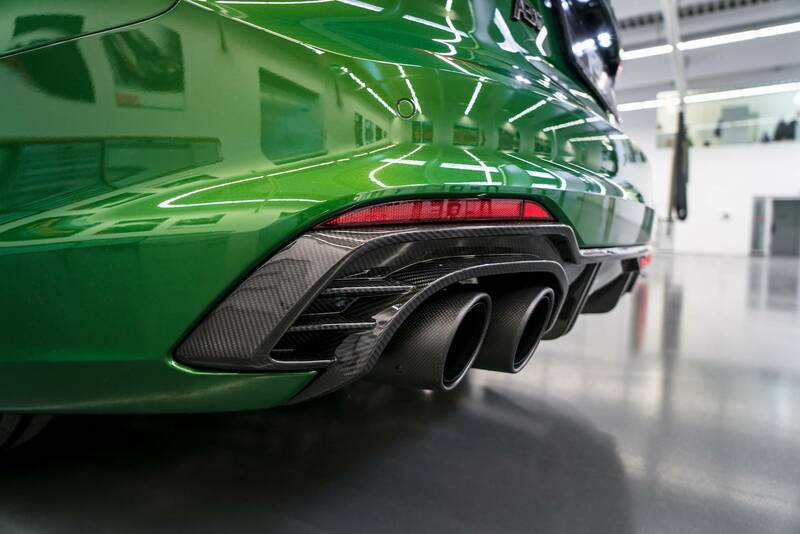 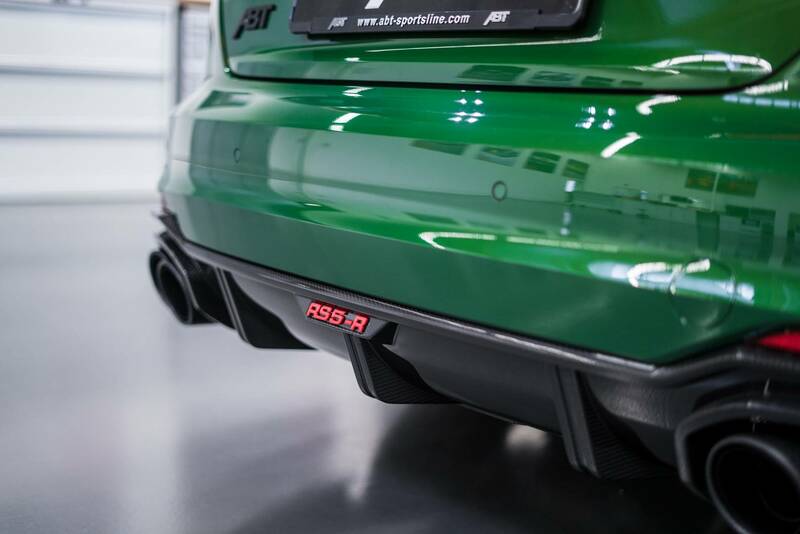 The ABT muffler system offers improved sound from the V6 engine with its four carbon 102 mm tailpipes. 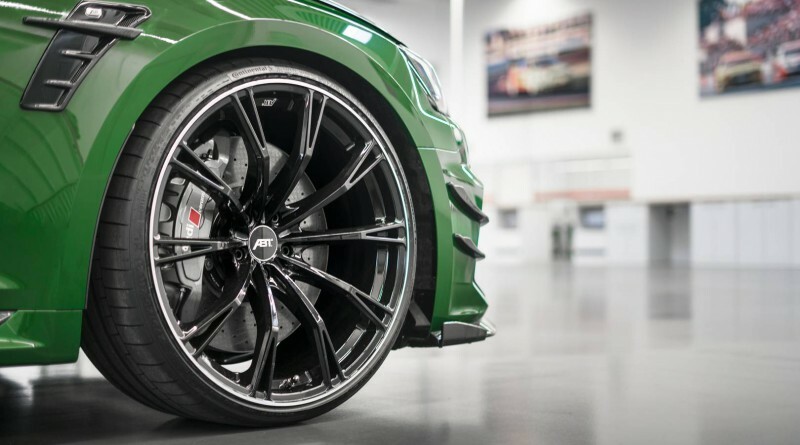 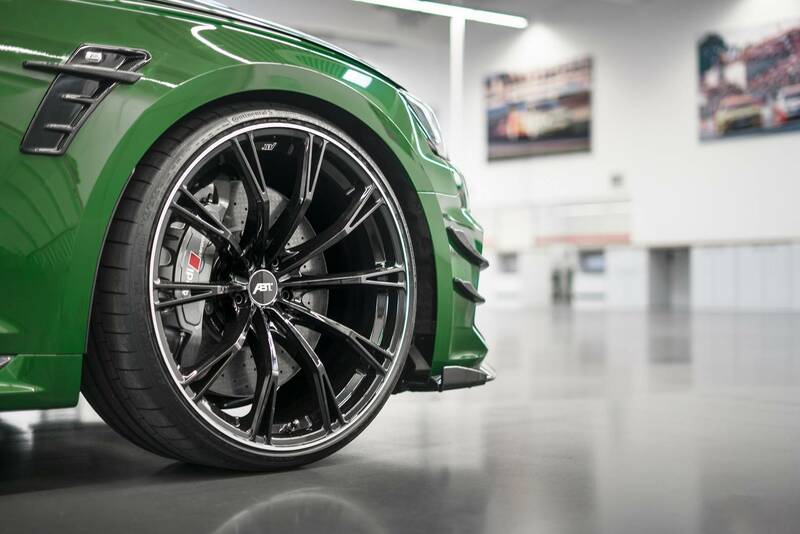 The Audi RS5-R sits on ABT Sport GR 21 inch wheels with 275/25 ZR21 tires. 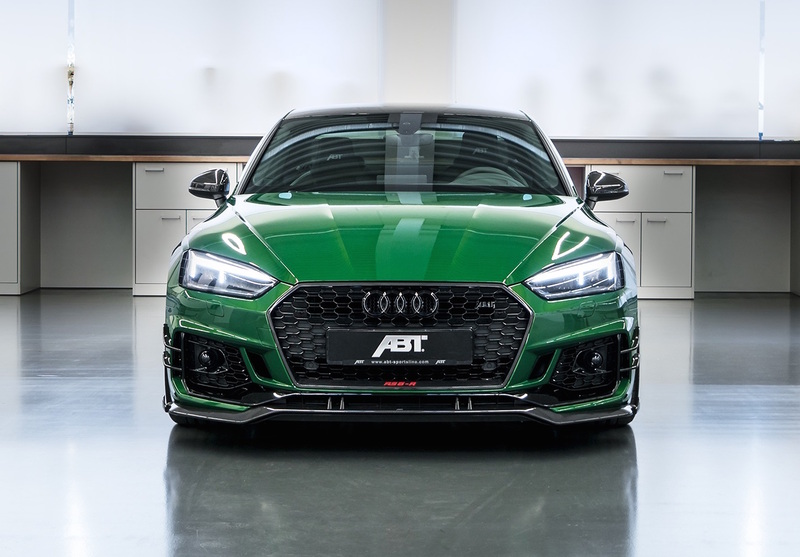 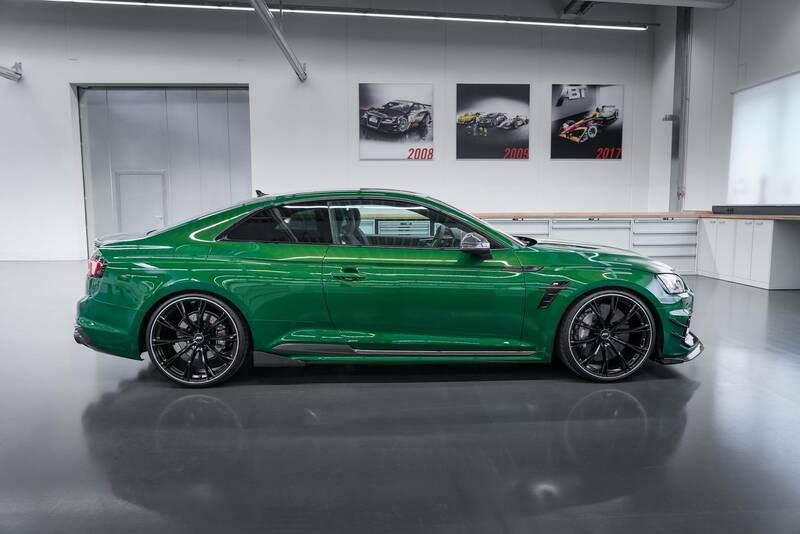 ABT built a new front lip, front flics and a front grille frame with RS5-R logo. 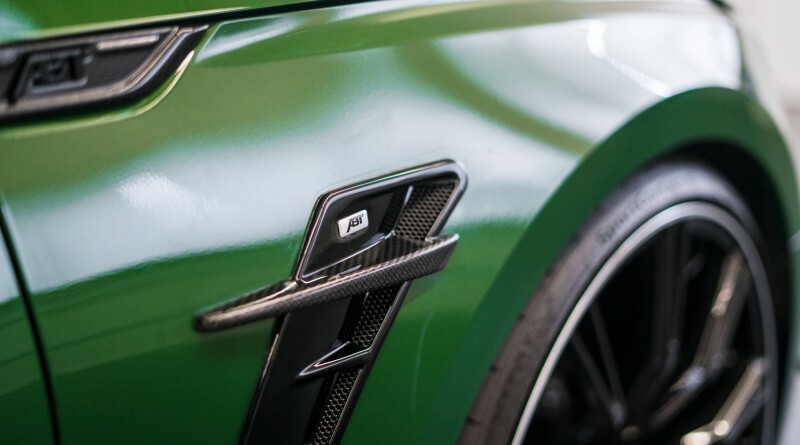 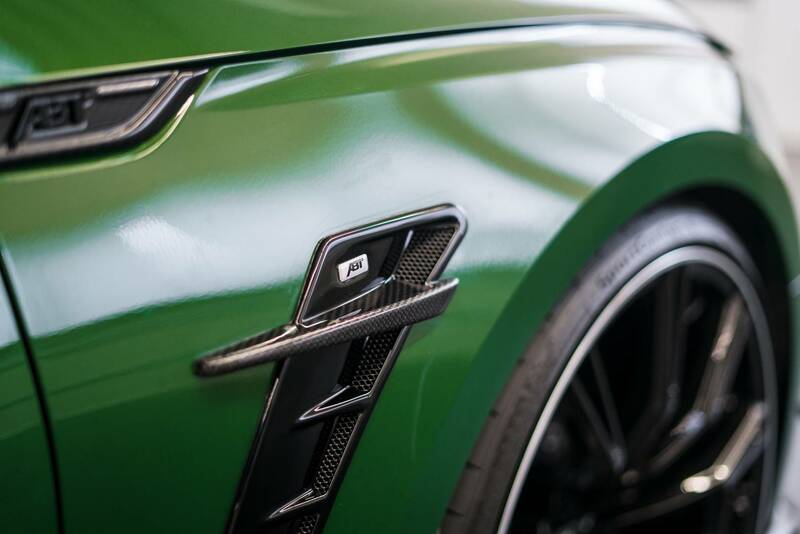 Optional carbon fibre ABT wheel arch vents and a glossy rear skirt finish off the exterior with a sporty look. 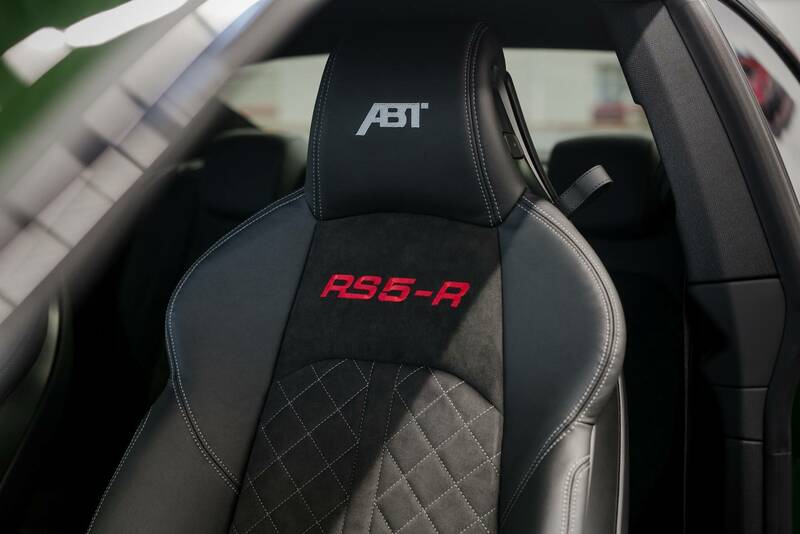 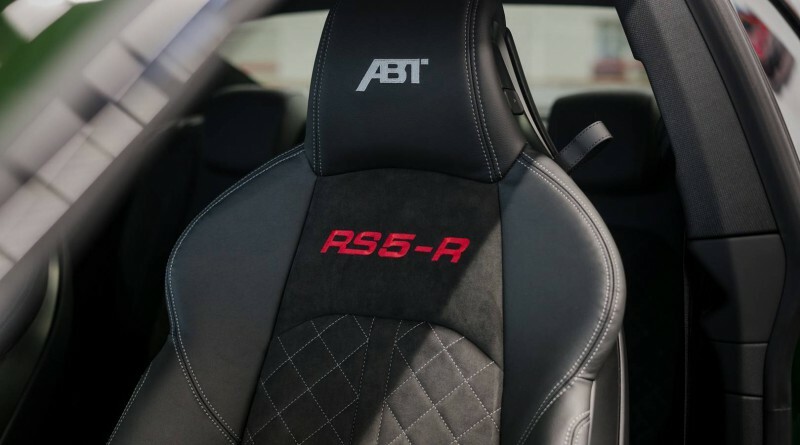 The interior includes partial leather seats with the RS5-R logo, ABT gear shift cover and ABT RS5-R “1 of 50” badging.